This episode of Paradigms features reports from a number of marches which occurred on 1/21/17. On January 21, 2017, millions of people around the world marched to demonstrate support for the rights of women. 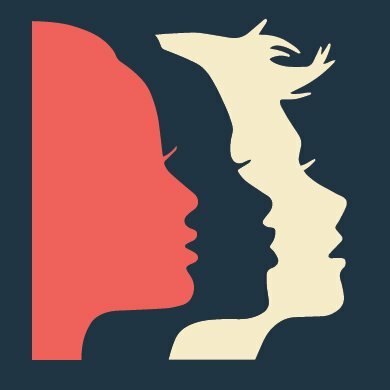 This march was inspired by the misogynistic comments of Donald Trump while he campaigned for the Presidency of the United States, and the subsequent actions of some Trump supporters. This demonstration of support extends to all of the groups of people Trump has in one way or another disrespected, which is everyone EXCEPT white european-descended males. Music by: Larry Corban, Dean Dyson, Suzanne Sterling, John Trudell, Robin Williamson, Adrian Belew, Bill Miller, and La Plebe.